By 2015, mobile marketing in the U.S. is expected to generate $400 billion, up from $139 billion in 2012. And users are not only searching, they’re also taking action. According to research released in 2014 by Search Engine Journal, 25% of online searches are performed on mobile devices. 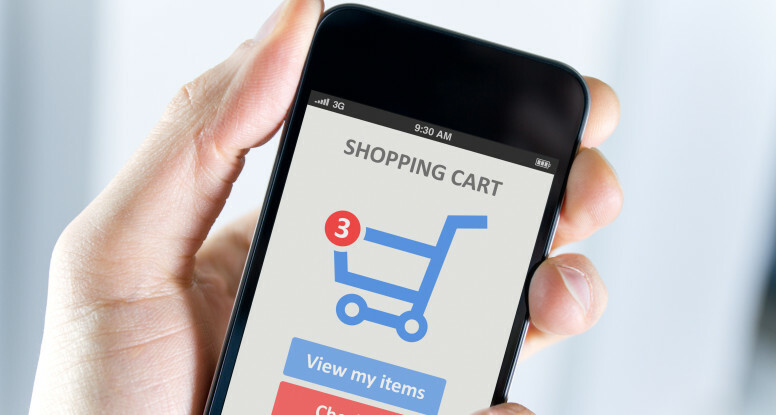 A recent study by Google found that 3 of 4 mobile searches generate a follow-up action such as clicking through to a retailer’s website, visiting a store, signing up for email, or making a purchase. Further, the study found that 55% of these conversions happen within one hour. So when users search in your space, you need to be ready to greet them, or risk losing their business to a mobile savvy competitor. The first and most effective SEO improvement you can make is ensuring your title tags are in order. This is critical since title tags are arguably the most influential on-page ranking factor for search engines. Here are a few specific tips for optimizing title tags for the mobile consumer. And keep this in mind, this is not just about rankings, it’s about generating a quality experience for the user. Fit your titles tags to mobile screens. For mobile browsers, make sure your content can be clearly read within a 320-pixel space on a mobile device. For title tags, that means try to stick to no more than 45 characters when optimizing for mobile. For comparison, desktop title tags are recommended to be limited to 65 characters. In the above example, the top listing’s title tag is too long for a mobile browser to display its full length. The second listing, while still slightly longer than 45 characters, can clearly be read in full. The most important thing to achieve here is to answer a user’s need within the device’s screen. Keyword order is important. Place your most important keywords near the beginning of the title tag, while keeping the text natural and readable. You want the user to immediately make the link between what they are searching for and what you are providing. Don’t overdo it. Avoid keyword stuffing. It’s not 2001. We’re not on dial up anymore. Keyword stuffing can not only get you in trouble, it can create a confusing and unpleasant user experience. Instead, always use brief yet accurate page descriptions which is much better for user experience and helps build traffic in the long run. A little research goes a long way. Make sure to regularly check your site’s analytics to determine what mobile consumers are using as opposed to desktop users, and fine-tune accordingly. If a particular page gets more traffic from mobile, then you should consider reducing the page’s title tag to fit to screens as well as fine tuning the meta description, image sizes, layout, etc. Optimizing your title tags for mobile consumers is an easy and essential first step toward a successful search strategy. So stay on top of your mobile experience as your traffic from mobile is only going to keep growing. Your future customers will thank you.